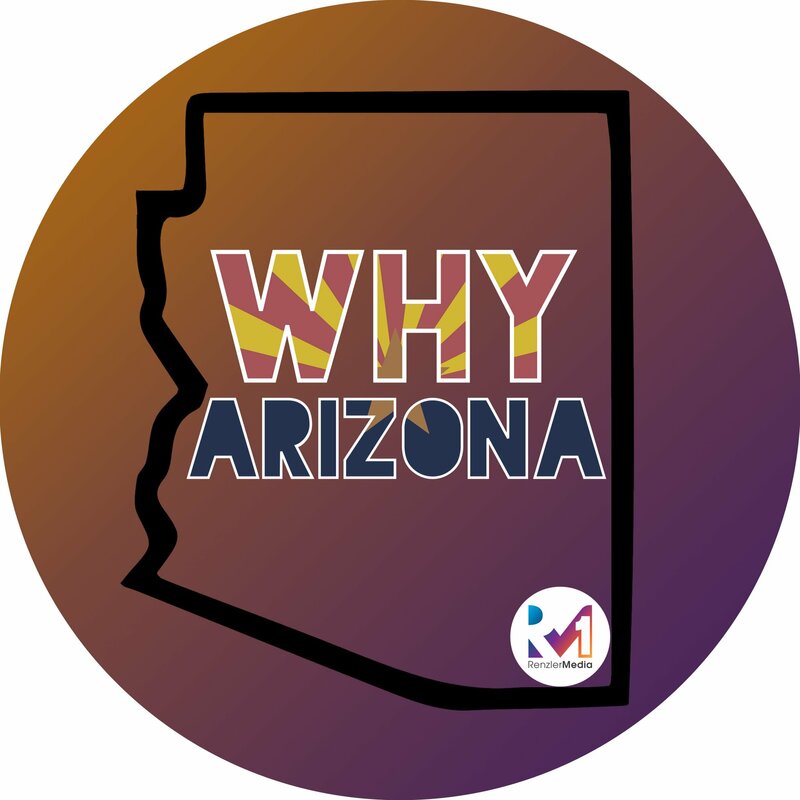 Welcome back for another Why Arizona Feature!!! On this episode your host, Eric Walters of Tap that AZ Podcast checks out O.H.S.O and chats with Owner and CEO John Lane. First you might be wondering what O.H.S.O stands for. John clears that up for us! It stands for Outrageous Home Brewers Social Outpost. An idea that started out on a much smaller scale in his own home. Now no matter which of the 4 locations you visit, you can see the brewing in action as you enjoy your beer and your meal. One of the other main goals in creating O.H.S.O was to make all of the locations very dog friendly. John recommends stopping by for brunch on the weekends if you want to see lots and lots of puppies!!! 1.) ARCADIA- 4900 E. Indian School Rd: At this location you will find that many patrons bike to the brewery, there is also a huge back patio and a very dog friendly atmosphere. 2.) NORTH SCOTTSDALE- 15681 N Hayden Rd #112, where you will find 36 beers on tap, 24 wines by the glass and several signature cocktails. 4.) GILBERT: 335 N. Gilbert Rd. Suite 102- This is the newest location and more specifically the location that Eric had the opportunity to tour. It’s a two-story brewery again dog friendly, with large patio and yard games. You will also find homemade dog treats for the dogs. Feasting on Frasher’s Smokehouse in Arcadia!